For those still mourning the loss of a spouse, child, parent or other loved one, that first holiday season can be an emotionally trying time. Between the memories that are stirred up by the festivities and the expectations to be jolly and full of holiday spirit, the season can mean slipping back into grief and depression for those still coping with loss. 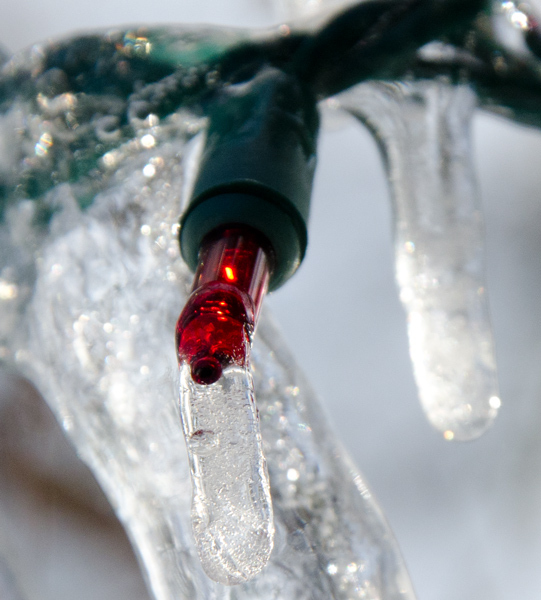 Please know a trusted friend is only a phone call away: Cancer Wellness House, in Hinsdale, offers two groups dealing with a cancer loss, “Berevement Drop-in” and “Transitions.” Additionally, we’re sharing a recommended article written by Donna Mebane, 6 Steps To Survive The Holiday Season After Loss. 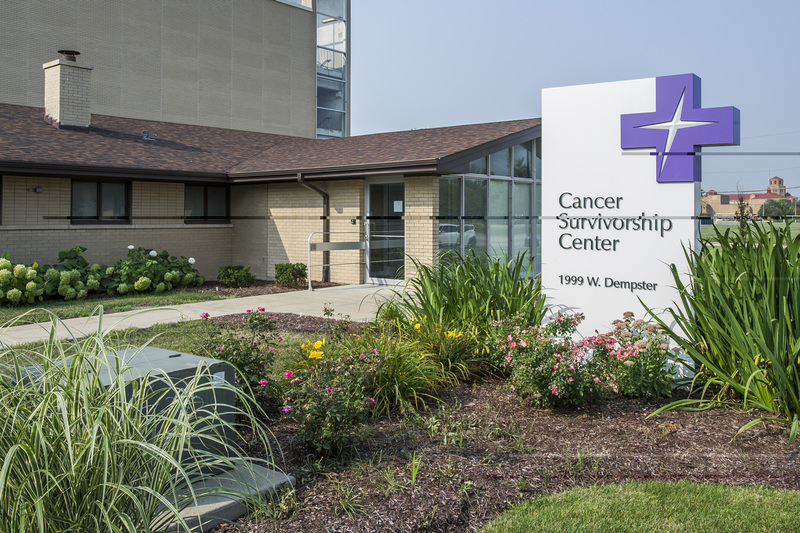 Our trusted friends at Advocate Lutheran General Hospital’s Survivorship Center also offer excellent programs throughout the year. Ask for Mary and tell them Jack’s Fund sent you. We promise you’ll be in good hands.